After waiting for a long time KAS (Kerala Administrative Service) is going to become a reality!!! The draft for the formation of KAS is ready. We can expect the notification any time after approving the draft and sending it to PSC. PSC will hopefully release the KAS Notification in December 2018. The exam will have three tiers. 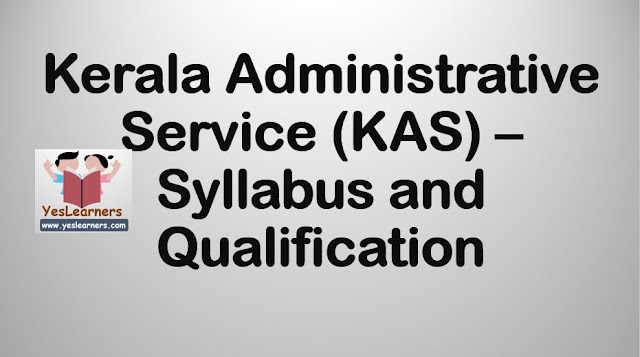 Preliminary Exam of KAS will be two OMR tests of 100 marks each based on Degree level Syllabus of PSC. Syllabus of the same is given below. 3 Papers of 150 marks each. Interview will be of 50 Marks. Only candidates with qualifying marks in Main exam will be called for Interview. Click here for the study material of 'Renaissance of Kerala' and Previous questions on Kerala Renaissance. 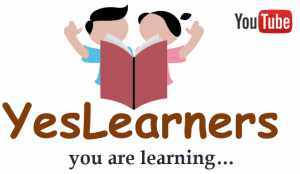 Geography of India- Physical Features- Climate-Soil - Rivers- Famous Sites – Etc. Demography- Economic and Social Development-Poverty Alleviation-Economy and Planning-Etc. Basic Facts-Features-Citizenship- Fundamental Rights & Duties- Directive Principle- Union Government- Legislature- State Executive - Union Territories- Apex Courts- Comptroller and Auditor General- Public Service Commissions and Other Important Offices- Important Amendments- Etc. All the best for all Dream Riders!! !